​ICS provides value-added services to industry throughout the supply chain. With over 60 years’ combined experience, we know how to help improve your operations by taking on your outlying and tedious jobs, allowing you to concentrate on your core business. 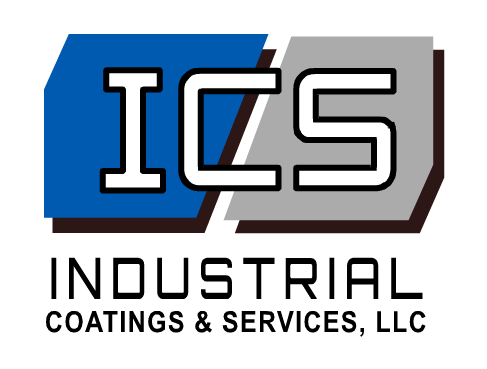 We specialize in surface coating treatments. Our expertise comes from over 60 years in automotive logistics and complete vehicle painting industry. We can handle both small and large volume and long as well as short term projects, according to your needs. ICS is a full transportation provider. We offer door to door service. We can pick the parts up at your facility and deliver back to your facility when the parts have been completed. For any of your dedicated local and OTR lanes, ICS will partner with their sister company ALL PRO INC to accommodate any of your transportation needs, locally or nationwide. ICS has the talent and experience to design and fabricate your vision. From custom racking and containers, to carts and simple production equipment we’re ready to assist with your fabrication needs. ICS has over 30 years’ experience in logistics. We specialize in adding value to parts and equipment between tiered suppliers, between suppliers and OEMs, and between OEMs and consumers. Rework: After sorting, rejected parts can be reworked and/or repaired. As we’ve been in the automotive production industry for many years, we know returnable containers can be the most difficult of operational challenges. ICS is ready to help you with your returnable container challenges. * After hours and on weekends, please call the regular phone number to reach the 24 hour answering service.